My wardrobe is turning into a heavy cloud. Every item I have bought in the past while has been in a dark shade, mostly black. I have started to feel almost uncomfortable wearing any colour or anything with a pattern – black is my spirit colour these days. I know that fashion is supposed to be innovative and new and that an all-black outfit black can, for the most part, be anything but (that’s why everyone ignores Jennifer Aniston on the red carpet) but while black may be the absence of colour it does not necessarily mean the absence of creativity. But there is a twist to this story. While an all black outfit can look elegant and chic (unless, that is, you go down the Sandy from Grease route. Don’t go down the Sandy from Grease route), it can also render you a shadow. That is where the shoes come. 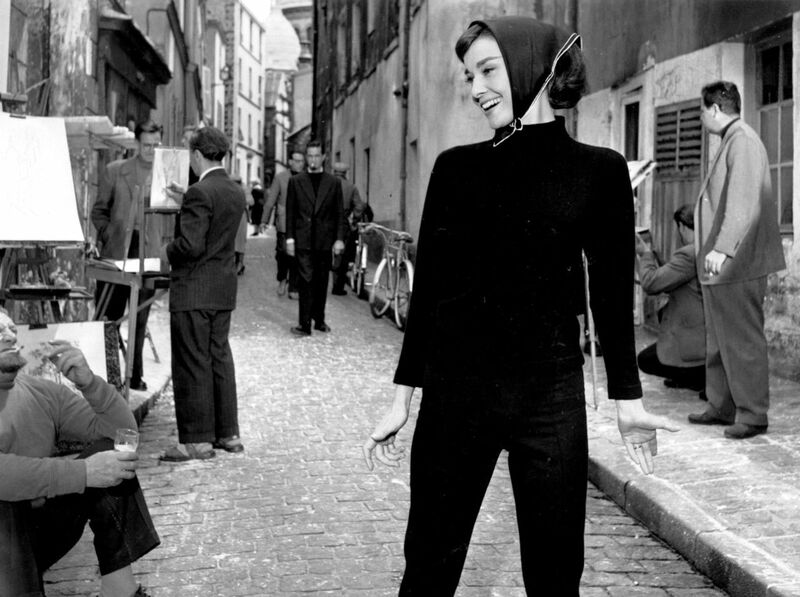 The easiest thing to do would be to just make like Audrey and slip on some ballet flats but the more interesting thing to do is go a bit – or a lot – wild with your footwear. The black ensemble should have a bit of bite. If your outfit was a canine companion, the shoes would be its fancy collar – they identify you. So, choose a pair that represents your personality. Anyone can wear black, but not everyone can pull it off with a pair of Nike Airs, or McQueen Armadillos, or bright yellow pumps. Wearing black is easy: pick pieces that flatter, don’t be afraid to go minimalistic and forego accessories, stand tall – and wear a great pair of shoes. Alexa Chungblackelin klingHow To WearIrish Fashion Blogirish style blogOlivia Palermoshoes!